Why do people still get married when we live in a world that seems to want to destroy this “institution”? 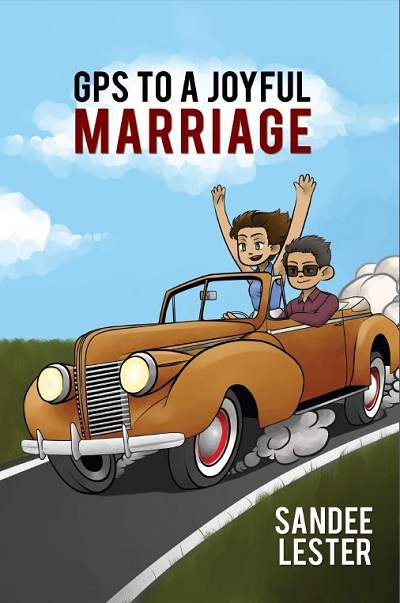 The acceptance of single parenting, the popularity of divorce, cohabitation, and the push for gay marriage are all factors that are slowly destroying the sanctity meant for a man and a woman to join together in holy matrimony. This disintegration of marriage and family only magnifies the problems in our society. Most criminals come from broken homes with many never knowing or having contact with their fathers. 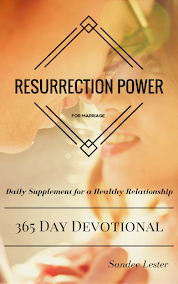 There seems to be a growing attitude that marriage is an ancient ritual that we no longer need. Many couples now choose to live together outside of marriage, ignoring the fact that their chances of staying together decrease greatly without that wedding license. People want to exclude God from their lives so they don’t have to be accountable for their actions. Marriage is a reminder, to many, that God does exist. With all of these factors against marriage, surprisingly, the marriage industry is thriving. Granted, weddings have become quite a big business now. I had no idea what a wedding involved these days until we started preparing for my son’s wedding. Yow! People still want to get married though. The fear of divorce may scare them away, but deep down, marriage is a natural human longing. God made us for marriage and that is ingrained in us, part of our makeup. God then made all the animals on the earth and allowed Adam to name them. Still, no suitable helper was found for Adam. So the Lord God created woman from the rib of Adam. She was part of him. Becoming one flesh is not only a sentimental symbol we use in the marriage ceremony, but a spiritual union blessed by God Himself. Most people going into marriage don’t realize the seriousness of this union until they try to break it through divorce. It is a union not meant to be broken. More about “Why We Marry” to follow.